Computers, tablets and smartphones have become a part of our daily lives. We use them to connect with people and do our jobs. In fact, you’re using a device now to read this blog. Throughout the day, however, our eyes become dry, strained and irritated after prolonged use of a device. In addition to blurry vision, you may experience headaches. These are just some of the symptoms of computer vision syndrome, a temporary condition caused by too much digital screen exposure. Protecting the eyes from eye strain associated with computer vision syndrome is possible through prescription computer glasses. 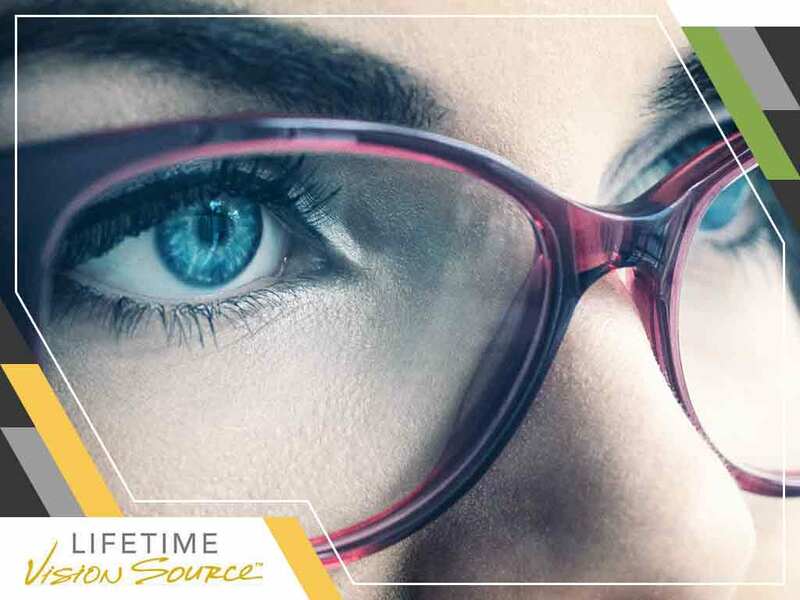 Lifetime Vision Source, your local eye center, has more on them here. The real culprit behind why our eyes get strained and irritated is overexposure to the light coming from the computer monitors and smartphone screens. Known as blue light, it is also found in sunlight and in artificial lighting. In itself, this wavelength in the light spectrum is good for you since it boosts attention, reaction time and even your mood during the day. It only becomes harmful when you look at screens for an extended period. This is where computer glasses can help ease the problem of computer vision syndrome. Apart from a prescription of such, our optometrist may also recommend certain lifestyle changes to reduce symptoms. These include adjusting your computer screen in the office or investing in an ergonomic chair to improve your visual comfort. Some laptops and smartphones have features that allow you to limit the blue light they emit. In general, computer glasses have lenses with built-in special coatings that alter light reflection. These are engineered to absorb or reflect light wavelengths considered by scientists to be harmful. Take note, however, that the blue wavelength still has physiological benefits. As such, your pair of glasses should have lenses that block about 30% to 60% blue light. The best lenses for computer eyeglasses should be lightweight and have the least color distortion and reflection for optimal clarity. Some of the available ones can be added with a light tint to reduce glare and enhance contrast while doing work. Turn to Lifetime Vision Source for your computer vision syndrome treatment. Apart from prescription glasses, we also provide a pediatric eye exam and dry eye management. Call (701) 864-3777 to get started or fill out our contact form to make an appointment. We serve residents of Jamestown, ND.